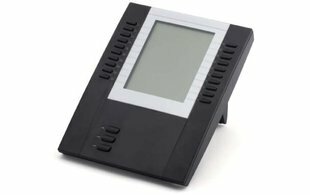 The M675i expansion module is designed to increase the power and flexibility of the 6700i Series SIP telephones. 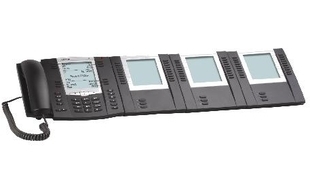 Up to three modules can be used with the 6735i, 6737i, 6755i, 6757i, 6757i CT or 6739i telephone to create a powerful, feature rich console option. The M675i shares power and signaling with the phone, eliminating the need for additional wiring. 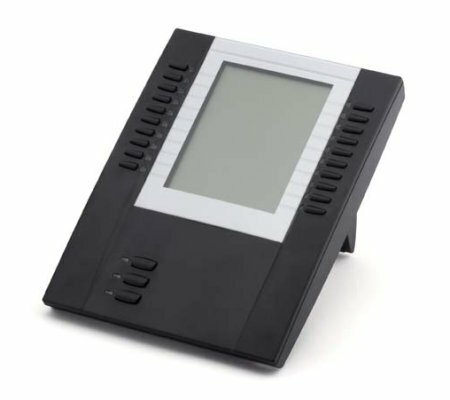 Designed for receptionists, administrative assistants, call centre agents, power users, and executives who need to monitor and manage a large volume of calls on a regular basis, the 6700i Series Expansion Modules provide an intelligent choice for all Enterprise IP environments.